The S2 comes equipped with a 2 megapixel, full HD camera. Unleash their wildest creativity by capturing their favorite moments. Get engaged with your child by having a deeper understanding through their images. Connect with your kids anytime, anywhere. The S2 is fully compatible with 3G data and voice calls. Receive and make calls instantly through a push of a button. S2 works just like a regular smartphone, with added security. Get live updates from those closest to you. Using cellular networks, both the S2 and smartphone can converse in real-time through either voice or video calls just like a regular phone. Remotely access information on your child’s myFirst Fone. Get insights on their location with it’s inbuilt GPS chip. Understand their fitness activities with its pedometer. Receive and send messages. Get alerted of urgent situations with SOS notifications. Communicate via voice calls with the inbuilt microphone and speaker on the myFirst Fone. S2 automatically searches for surrounding WiFi signals to acquire a location. Indoor location tracking is accurate to 10m. 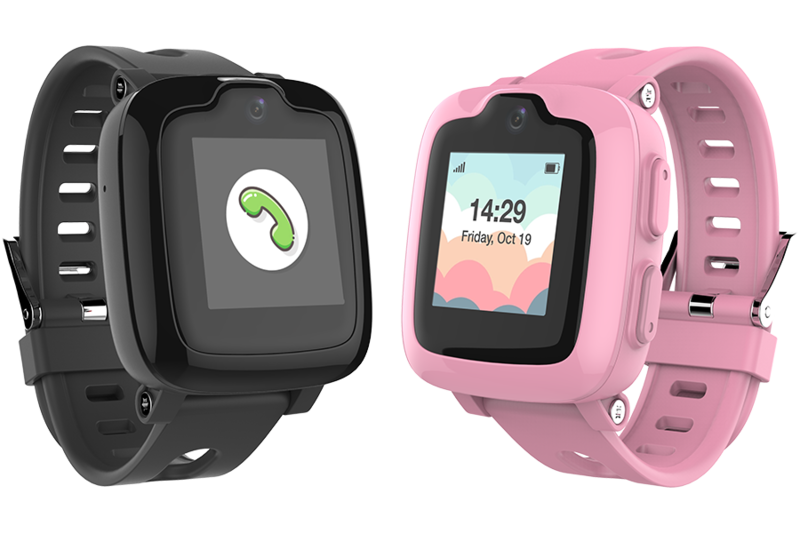 Parents can immerse themselves in the environment of their child by hearing the sound of their surroundings in real-time without any notifications on the S2. Broaden your child’s interpersonal skills through the Shake-to-make-friends feature. When two or more S2 devices are nearby, give the S2 a shake, and they will automatically pair up as friends. S2 can make calls and send texts between devices. The myFirst Fone is convenient to constantly keep in contact and communicate with my kids. Most of the time, they are in school and as parents, we thought it will not be appropriate for students to bring a handheld mobile phone to school, as it could potentially distract and disturb the school cohesiveness.